We are now living in a great day and time, were the Children of Nature are now longing and yearning to truly realign their inner being (Soul –BAA, Cosmic Force) with the Universe now known as the Multiverse and All that is in and around us. 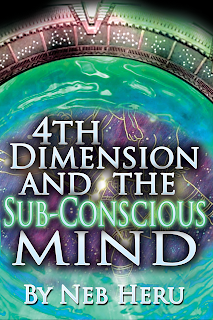 We are living in the day and time where People are beginning to experience more and more heightened senses of awareness, visions, dreams and even cases of Astral Travel or out of the Body experiences. We are also at a great day and time of Healing, where the World and the People of the World are now seeking to rid themselves of old Negative Habits and thought Patterns that are truly detrimental to their physical, emotional and mental well being. We when reflect back, it was not until the turn of this New (NU) Millennium that all these Positive Energies started too accelerate more and more, and with this Acceleration comes many changes, now known as the “SHIFT”. All Ancient Cultures knew about a great day and time known as “NOW” which is speaking about a time where Time would end. By wrong interpretation today by Modern Scientist not knowing how to fully Overstand, read and decipher these Ancient Texts as in the Mayans, the Western World is claiming a Dooms day mentally or thinking. For us Nunologist who deal with Sound Right Reason and Facts known that Time is an “illusion” and the only real Time which is “Now” time throughout the Boundless Universes (Multiverse) is the true Law of Change. 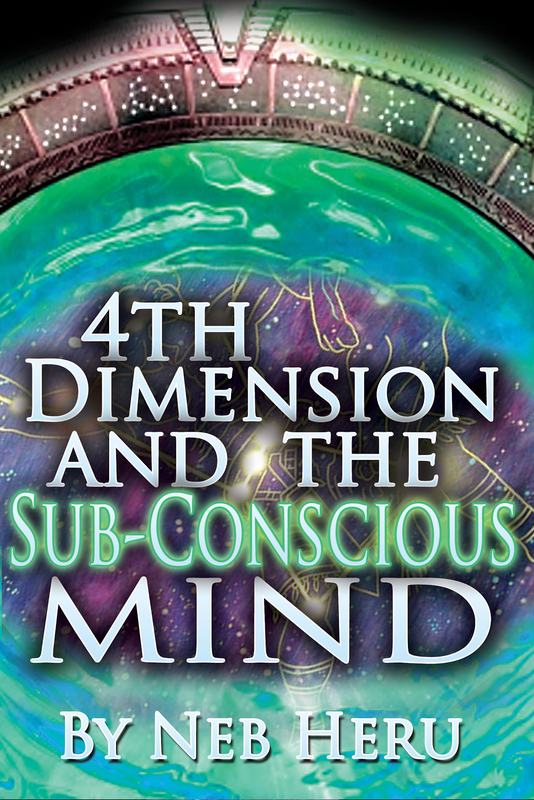 When our Ancient Mayan Brothers and Sisters where speaking about the Calendar ending or time, they are speaking about what is known as the “Shift in Dimension” from the 3rd Dimensional Reality we Perceive, and feel Persons , Place, and thing on to the 4th Dimension of Vibration, the true Realm (World) of all of our Ancestral “FORCES” within Nature. We are “NOW” at the time where the World or Dimension of the Seen is interfacing with that which is Unseen, meaning we have now “REVOLVED” back to the time where THE WORLD of your Subconscious Mind which resides on the Plane of Force, the Plane of Vibration known as the 4th Dimension and your Conscious Awareness will become one and the same, thus increasing your So-called “PHYSICAL” Perception from just Persons, Places, and Things, to ALL in ALL. 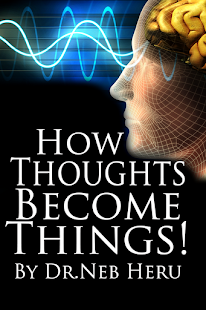 Nunology teaches you “MIND” over “Matter”, which is the Next Level of Awareness! 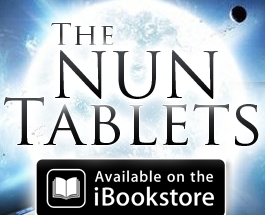 Excerpt Taken from Pg.3 of the New "Nun Tablet"
4th Dimension & The Subconscious Mind.